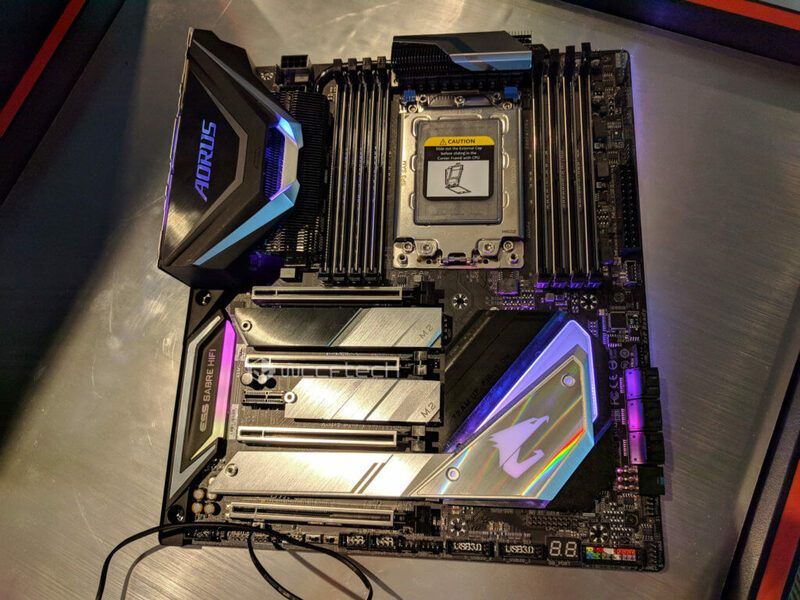 Previously we have discussed ASUS ROG delivering a plethora of hardware components at Computex 2018 and here we have some with some more. 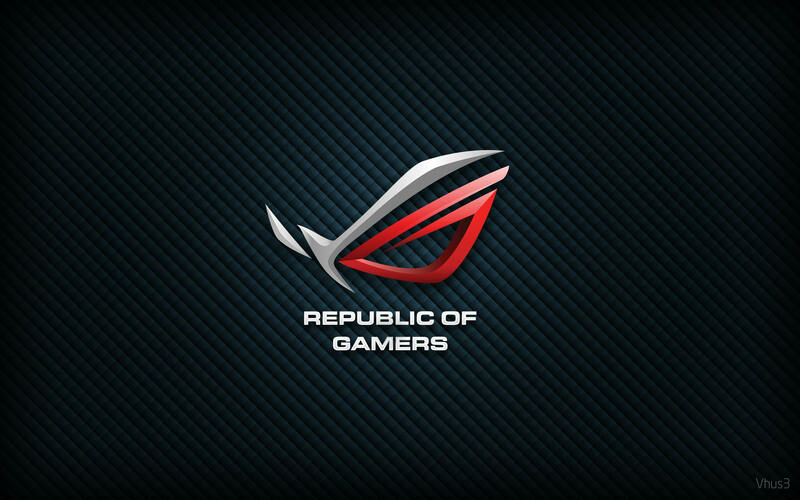 Here we have the world’s first 10 Gigabit Wi-Fi router called as the Asus ROG Rapture GT-AX11000. It supports latest 802.11 ax Wi-Fi standard and delivers 2.53x data rates than others claimed by Asus. Pretty neatly it is to be observed how OFDMA plays one of the significant role inincreasing the network efficiency 4 times. Also latency is now of now issue. Gamers who use to rely on these network devices, mostly multi-players, this router will be a good investment as Asus claims that this router produces triple-level game acceleration to boost network traffic to the server. It also comes with a 2.5 Gigabit port to ensure the gamer is experiencing 2.5 times faster transfer speeds. These tweaks can be accessed through a physical button on the router or with a app on your smart device making the DFS band activated. Next stop is the CPU coolers. Yes the Ryujin 360/240 and the Ryuo 240/120. The Ryujin is the first CPU cooler which has a OLED display. The OLED display is basically the 177″ LiveDash color OLED display which shows real-time stats and personalizable pictures or GIFs to display. 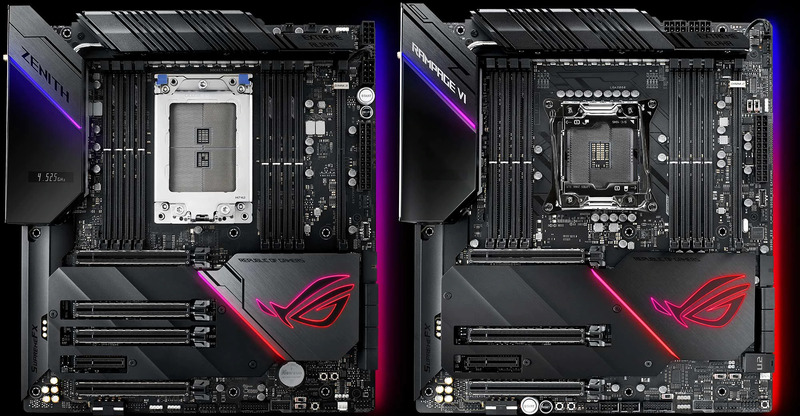 ASUS ROG also has situated a fan in-built inside the cooler to pass extra air over the VRMs and other areas near the socket and M.2s. 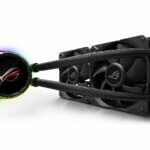 ASUS claims that they use Noctua PPC radiator fans which confirms neat air-flow with low-level noise. Whereas the Ryuo cooler comes with a radiator size of 240mm and 120mm. Here however ROG has designed the radiator ensuring optimised air flow and static pressure. This also comes with an OLED screen with it. With 100% Japanese power capacitors this power supply sports a OLED screen. It features an IP5X certified 135mm wing-blade. It comes with a 1200 Watts of power guaranteeing 80 Plus Platinum certification of efficiency. Moreover it has Aura Sync capibilities. We can see here a gaming case designed with aluminium and smoked glass by Asus ROG. 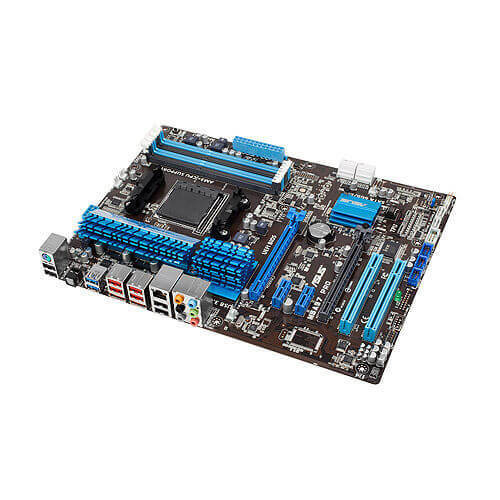 It has a well circulated RGB stuffs using Asus AURA Sync lighting technology. For easier transportation the case features are ergonomic woven-pattern handle. 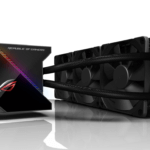 Asus claims that their ROG Strix gaming case is an ideal EATX case which offer liquid cooling radiators up to 360mm on the front and top. As of now we expect a 120mm PWM fan installed within the case and addition features like Quick-Charge 3.0 port, a USB 3.1 Gen2 Type-C port are easily available there.